Hamstring injuries are some of the most common injuries in sports and training. They are especially common in athletes who participate in sports that require sprinting, such as track, soccer and basketball. Penrose Therapy & Associates are proficient in understanding what causes injury, where in the body injury occurs and what steps to take to heal injury. But perhaps, most importantly, they understand how to prevent injury. One of the biggest risk factors for hamstring strains and re-injury rates is a decrease in hamstring flexibility and decreased eccentric strength of the hamstrings. 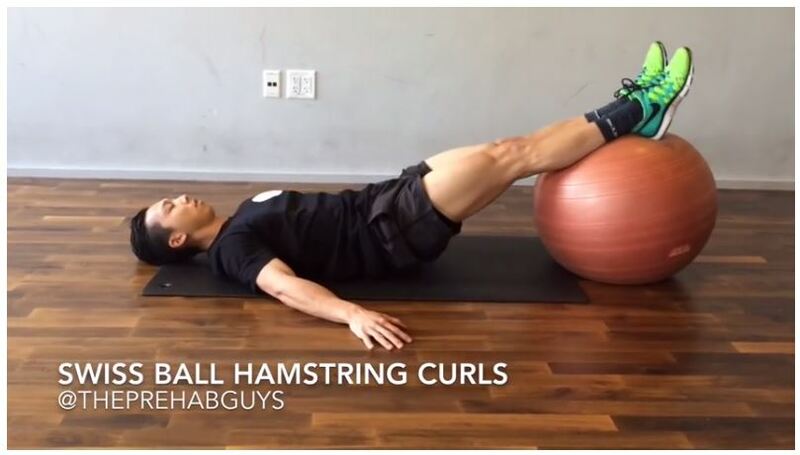 There are many different ways you can stretch your hamstrings, such as placing your heel on a chair to lean forward and stretch the back part of your thigh (hamstrings) without bending your back, or practicing hamstring curls on a Swiss ball. What if someone does experience a hamstring injury? Penrose also likes to remind people that if they are experiencing any pain that is ongoing for two weeks without improvement, they should have an evaluation. 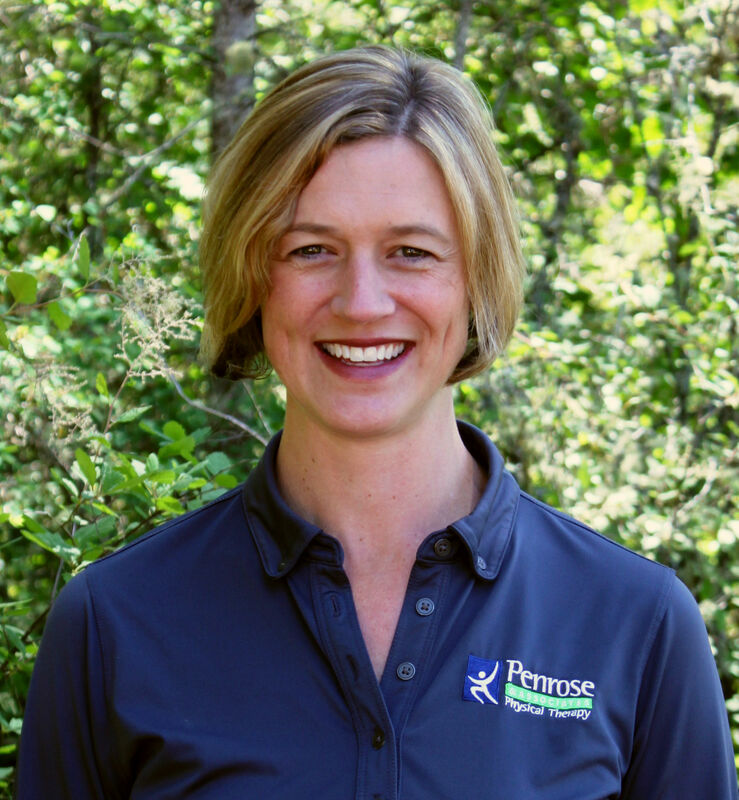 Penrose & Associates Physical Therapy experts can help you with the correct exercises, technique, and if needed, a referral for further imaging or physician guidance. For an in-depth look at hamstring injury, including a quick video on hamstring drills, visit Penrose’s blog.